Winner of the UTMB® 2018, Xavier Thévenard becomes a Trail Running Legend! Julbo athlete Xavier Thévenard wins his third UTMB®, the most prestigious ultra-trail race in the world. Native to the Jura mountains of France, Thévenard remains "the prince of Chamonix". Already the only winner of all UTMB® race, he’s now among greatest trail running icons in the world. A cautious departure for the Jurassic metronome. 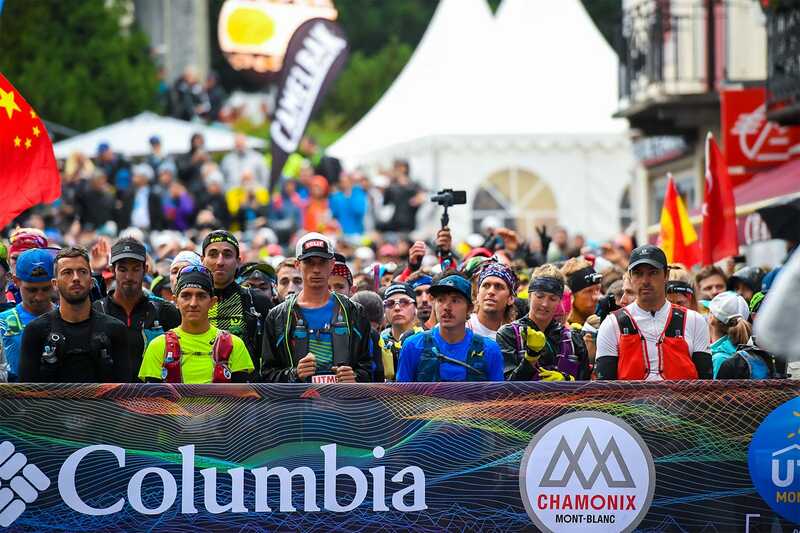 Chamonix 6:00 pm, under a steady drizzle of rain at the starting line of the UTMB®, attention was quickly focused on the race’s favorites from all over the world. Xavier Thévenard, keeping his mind together, unfolded his own race, without mental pressure, "I tried not to go too fast with my pace," he told a scream crowd. At the end of a cold night, Xavier went patiently passed his competition one by one to find himself humbly at the front of the race early in the morning. "I had very few bad spot," he told us. At the finish line, Xavier was unstoppable seeking another mythical UTMB® victory. An apotheosis in the fervor of Chamonix. The crowd was waiting for him patiently along the finish line. Thévenard, a man with great achievements once again savored a new victory by completing the tour of Mont Blanc in 20:44. 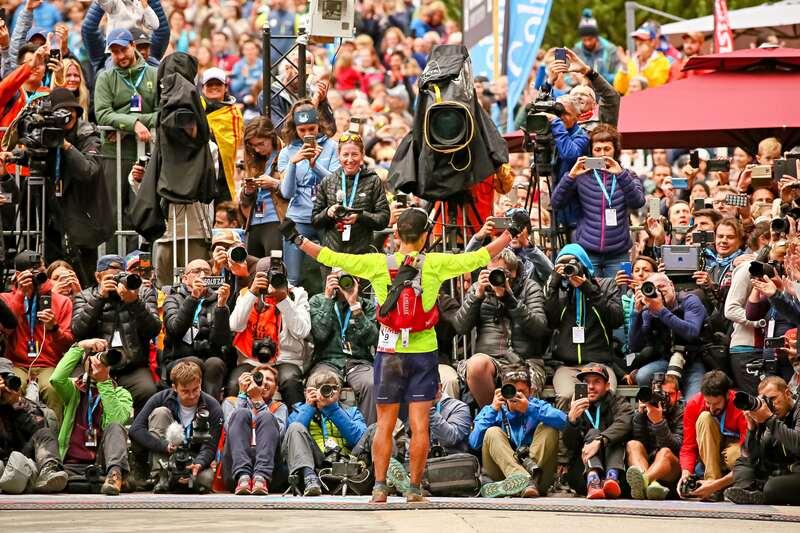 The cheers from the crowd gave way to respectful silence during his first interview under the UTMB® arch at the finish line : "three wins, it's so cool; it is one I am happy "but measured" with. It is necessary remain humble with the head on your shoulders because the mountain can quickly prove you the opposite." Xavier Thévenard remains a giant among the giants but as he says himself: "I do not run after the victories but I run to be in the mountains and have fun." 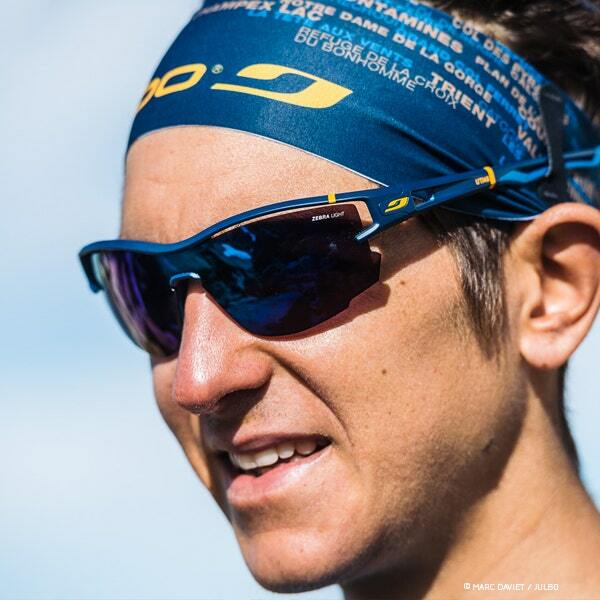 Julbo, has a historic commitment to trail running and the UTMB®.  Julbo has been cultivating strong links with the trail running community for many years. A committed partner of the UTMB® since 2004, the brand has welcomed to its team of trail runners and champions from around the world, some of whom have registered their names in the UTMB® races: Dawa Sherpa, Vincent Delebarre, Krissy Moehl...and the list goes on and on. 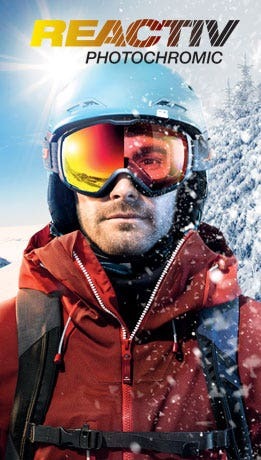 Julbo has developed a range of specific sunglasses placing it as the authority of the sport. Successful results for the entire Julbo team. In addition to Xavier Thévenard, Uxue Fraile Azpeitia finished second of the UTMB®, Caroline Benoît took third during the TDS®, American Katie Schide second at the CCC® and Eli Gordon second at the OCC®. On the men's side, the Chinese Min Qi impresses by climbing on the second step of the CCC® and American Dylan Bowman finished the TDS in second place as well. 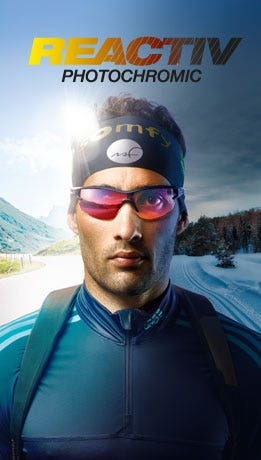 During this week of competition in Chamonix, Xavier Thévenard and the rest of the Julbo team athletes wore a pair of limited edition UTMB® Aero or Aerolite sunglasses, two flagship models of the Julbo trail running range. Ultra light and ultra ventilated, these two glasses are equipped with REACTIV photochromic lens technology Zebra Light Red which provides perfect visibility on all trails and in all conditions. These two models, in the colors of the Mont-Blanc® Ultra-Trail®, the world's leading trail run, come with a matching sunglasses headband.